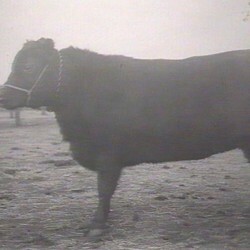 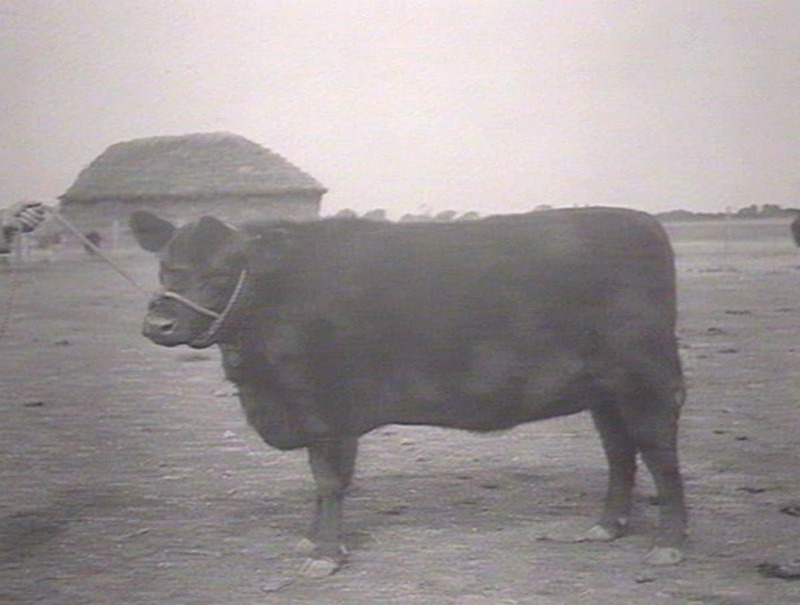 Australian Lowline Cattle have descended from Aberdeen Angus cattle and were introduced into the Trangie Research Centre by the NSW Agricultural Department in 1929. 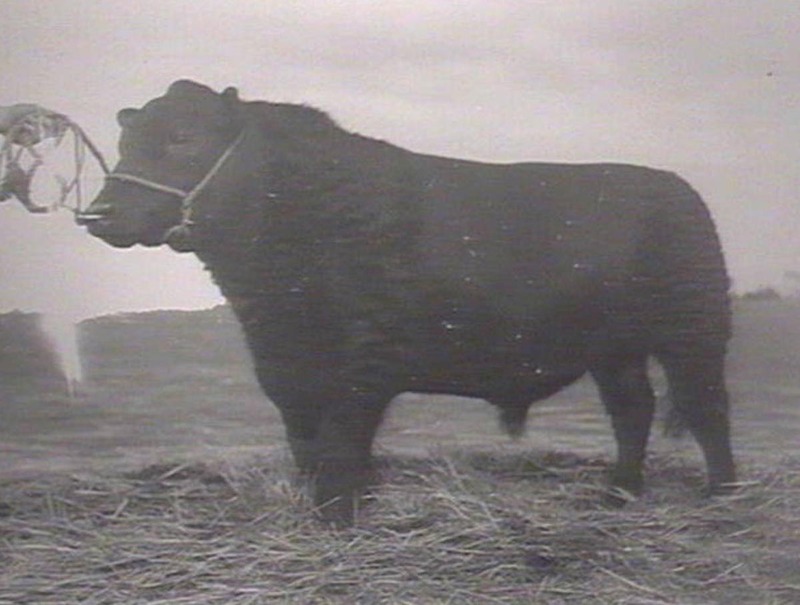 1929 to 1963 – top-stud Aberdeen Angus cattle were imported from Canada and later herd sires from America, Scotland and some well-known Australian Angus studs were purchased to form the foundation of the Trangie Aberdeen Angus herd. 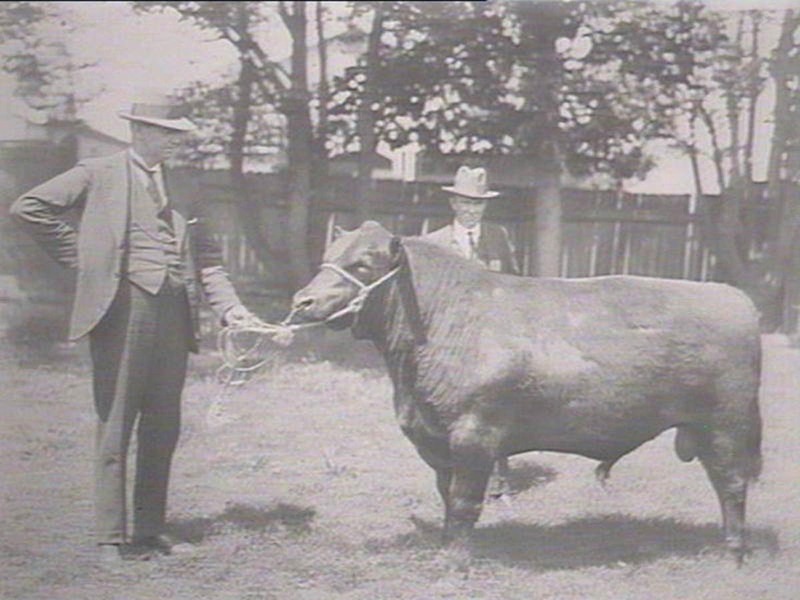 The intention of the Department of Agriculture was to supply the beef industry with quality genetics for breed improvement and beef production. 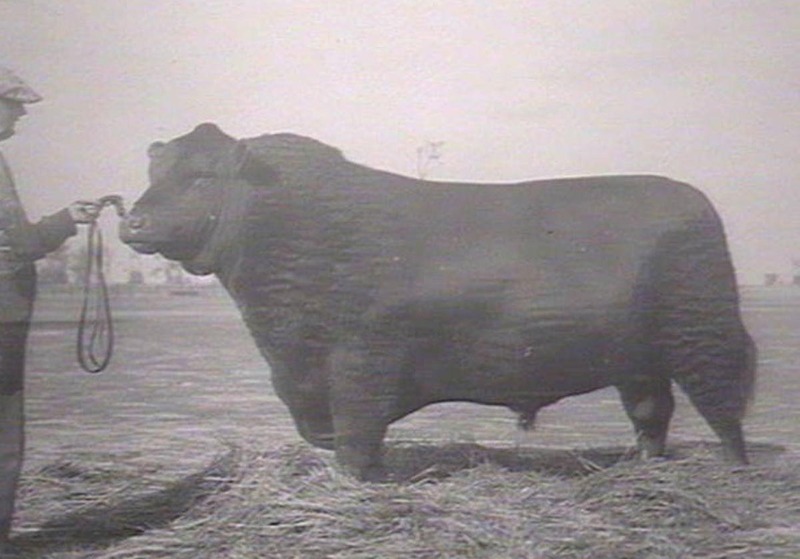 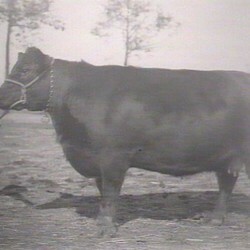 1929 to 1963 – the Trangie Angus herd was prominent in the Australian showing circuit and won many major awards. 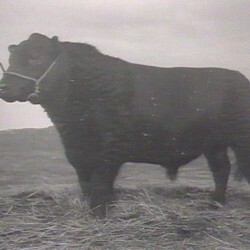 1964 – the Trangie herd was closed to any further genetics and became a ‘closed herd’. 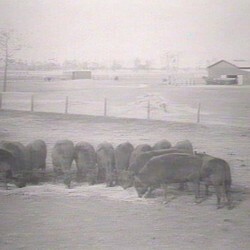 1963 to 1973 – the emphasis at Trangie was changed to scientific research in the form of performance recording. 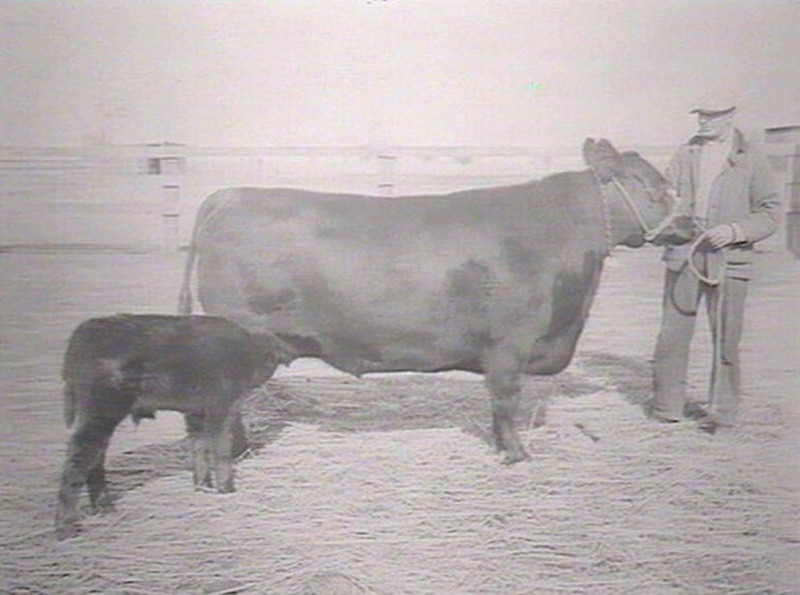 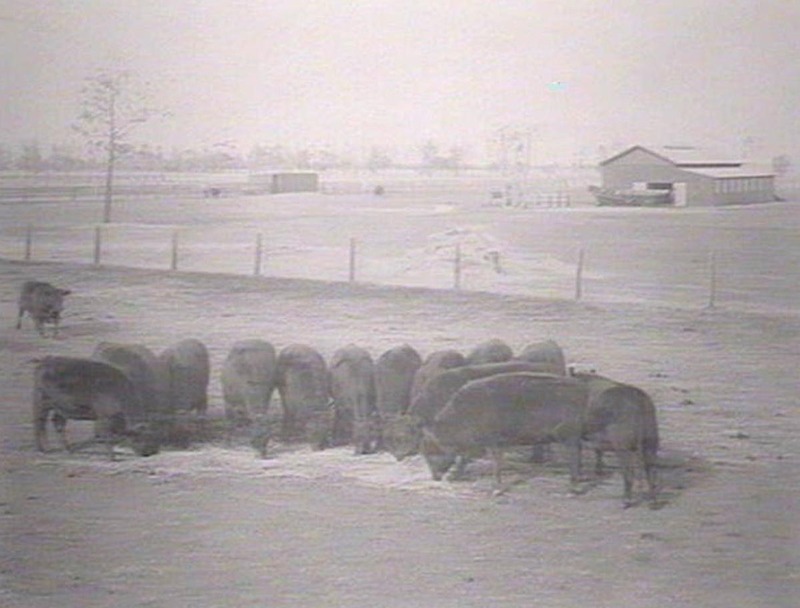 1974 – the trial which produced the Lowline breed began with funding from the Australian Meat Research Corporation, to evaluate selection for growth rate on herd profitability. 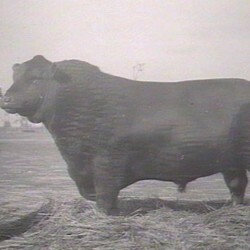 The aim was to establish whether large or small animals were more efficient converters of grass into meat. 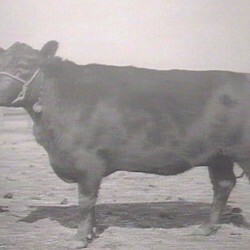 This project continued for 19 years. 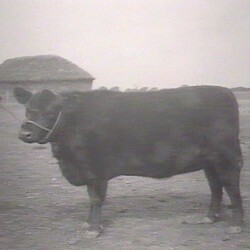 The Trangie herd was divided into three groups based on yearling growth rates. 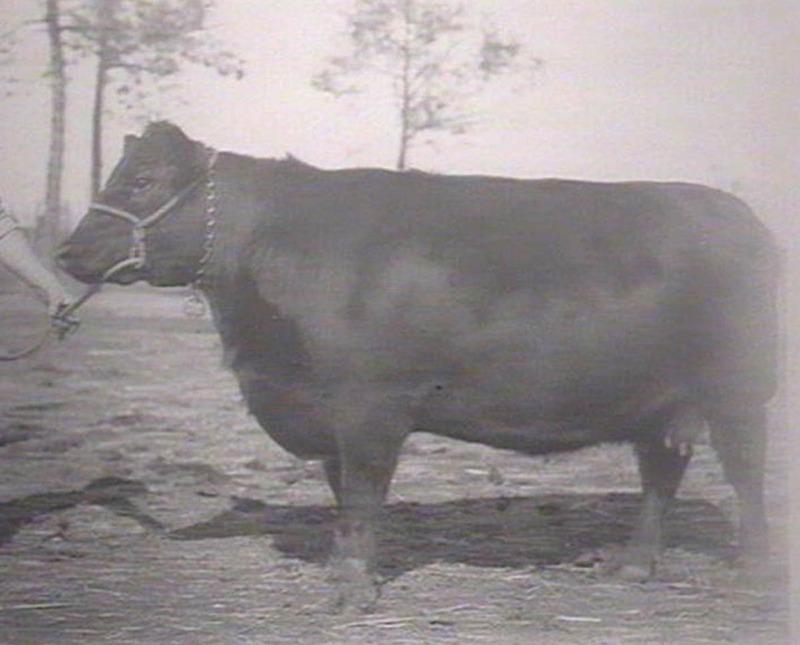 The high yearling growth rate (High line), the low yearling growth rate (Low line) and a randomly selected group (Control line). 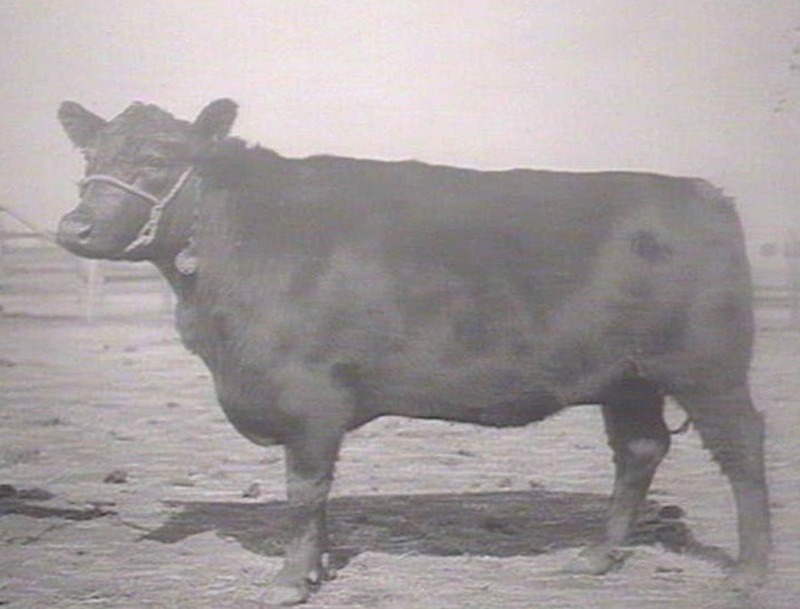 A program of detailed evaluation was implemented, which included weight gain, feed intake, reproductive performance, milk production, carcass yield and structural correctness. 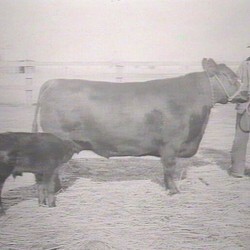 From 1974 the Low line herd remained closed, with all replacement bulls and heifers coming from within the Low line herd. 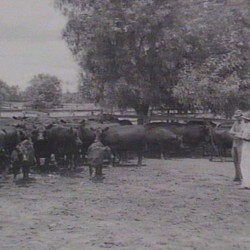 Towards the end of the trial a group of interested cattlemen persuaded the Department of Agriculture to sell the Low line cattle on the open market. 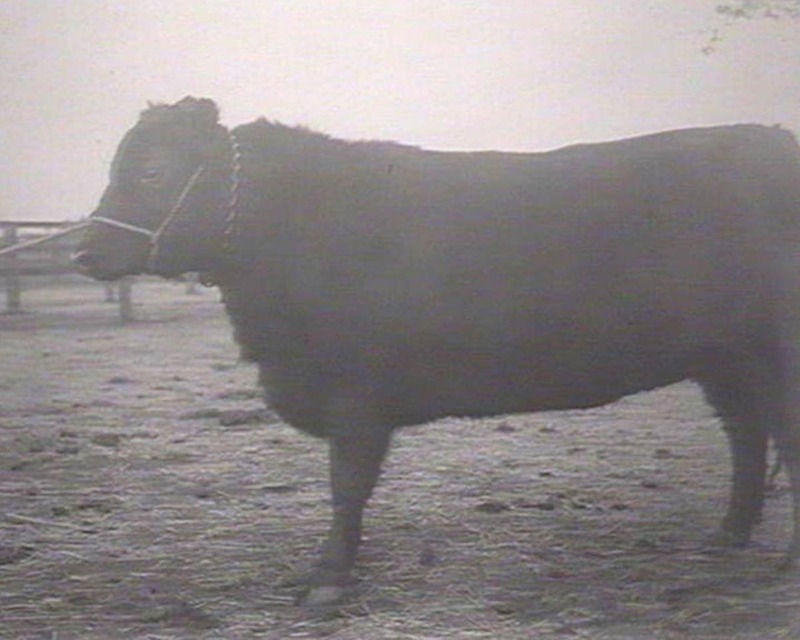 August 8 1992 – nine bulls, 23 heifers and seven cows were sold to seven purchasers. 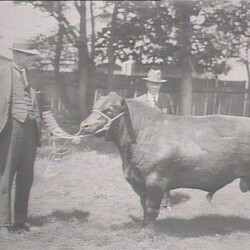 The purchasers formed the Australian Lowline Cattle Association. 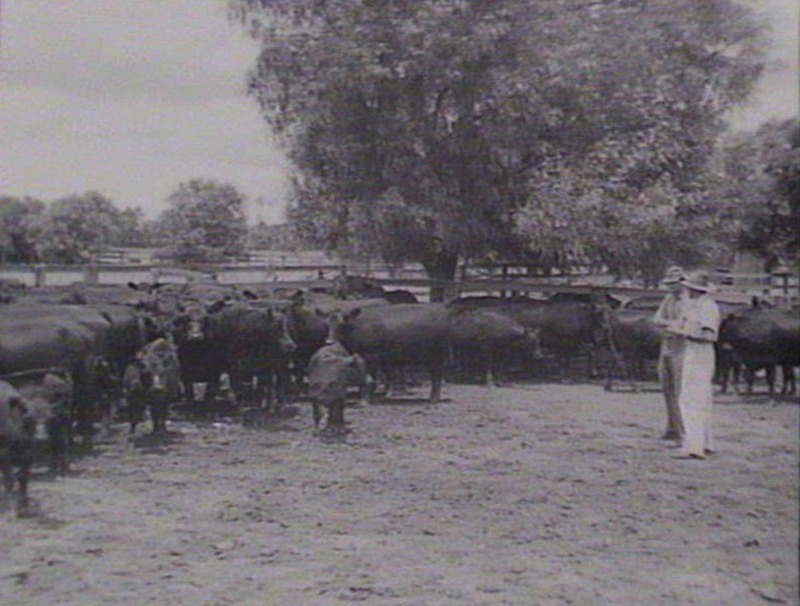 October 30 1993 – the complete dispersal sale where 20 bulls were sold, together with 44 cows and 51 heifers.